We are professional electricians in Basildon. We cover all domestic and commercial electrical work from internal rewiring to external outside lighting; we are here to solve your electrical needs. What Does Bryden Electrical Ltd Do? We cover all types of domestic and commercial clients in Basildon, from old customers to young, to homes that are listed or new builds; one of the most common tasks we undertake is domestic installation. We work locally to central Essex and can get to you within 30 minutes if you need us in an emergency. We cover the domestic market and commercial premises that require an electrical overhaul. For instance, say you have a shop or business near Basildon and want to make sure that the fire alarms are in fully working order and that all electrical parts are safely wired and tested, then we are on hand to give advice! 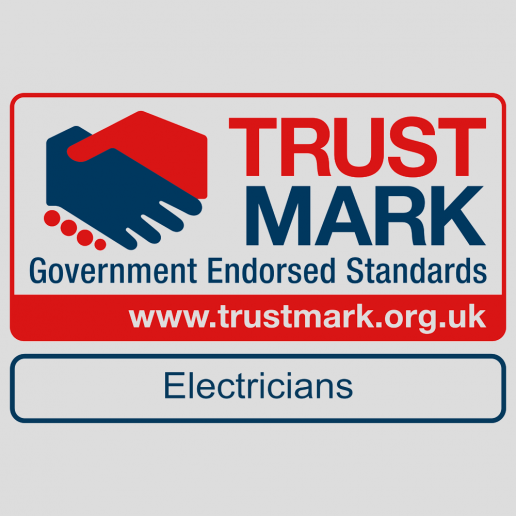 Call us on 0800 6347362 today for help and guidance from a professional electrician in Basildon. Fully insured team of Basildon electricians. 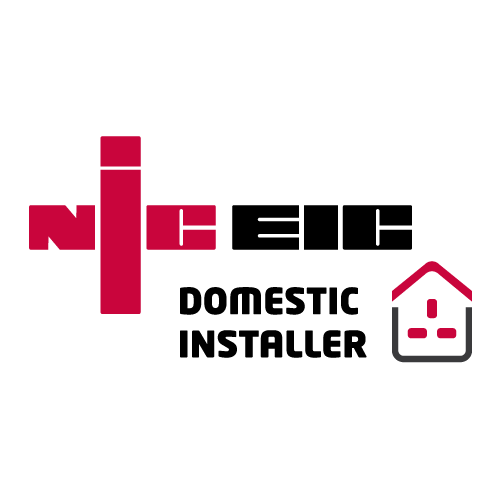 We offer a 6-year warranty on our work that we’ve carried out as part of the NICEIC domestic installer scheme, which ensures all of our work is carried out in accordance with the British Standard BS 7671 (IEE) wiring regulations. 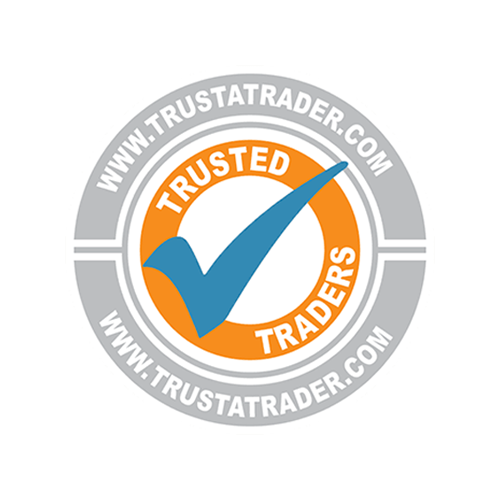 We are highly recommended on Trust a Trader. Part P registered and able to safely carry out surveys, inspections and cover emergency call outs. Our work can be used for insurance purposes – contact us to find out more. Whether you need a fire alarm tested, a new light fitting, or a complete re-wiring, or even something bigger, we at Bryden Electrical Ltd have got you covered for all electrical needs in Basildon. From domestic to industrial, we are here to get the job done. We can also perform inspections, electrical maintenance and other installations and services. There’s no job too big or small for us; we have fifteen years of experience in the industry so we know how to fix, maintain and fit everything! When something goes wrong, we’ve got you covered. Whether you’re based in Basildon or slightly further afield in Central Essex, we aim to get to emergency calls in just 30 minutes*. We offer a guaranteed emergency 24-hour service, allowing you to rest easy knowing an electrician Basildon will shortly deal with the issue. Electricians at Bryden Electrical are all completely insured, meaning should anything go wrong then you’re covered. 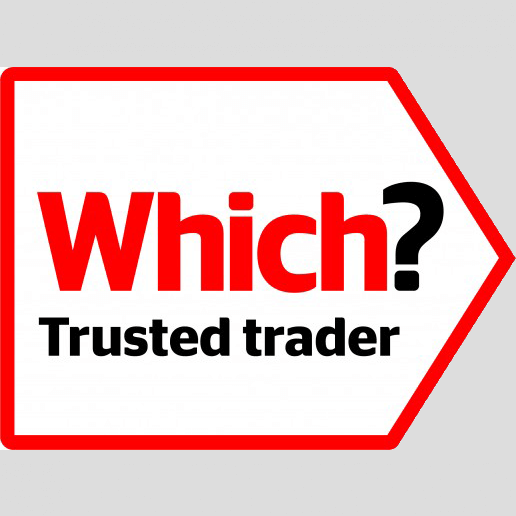 We are highly regarded on Trust a Trader, and offer a twelve-month guarantee to all customers. 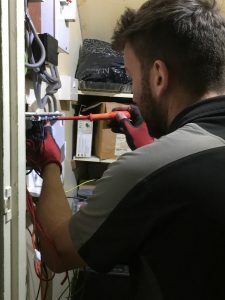 We aim to go further than any other electrical firm and try to cover all the surrounding towns and villages, therefore, providing electrical support to domestic and commercial clients in Wickford, Laindon, Langdon Hills, Bowers Gifford, Pitsea and Dunton. If you require any electrical assistance, or are unsure of an electrical issue in your home or office, then contact our professional team of electricians Basildon for peace of mind and safety.